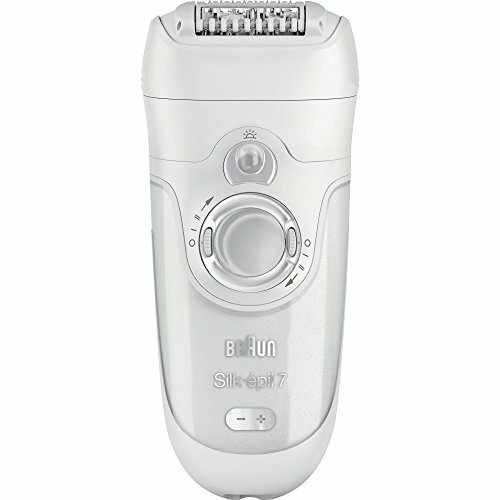 The Braun Silk-épil 7 SkinSpa Beauty Edition removes shortest hair & visibly refines skin + Cleanses face up to 6 x better than manual. 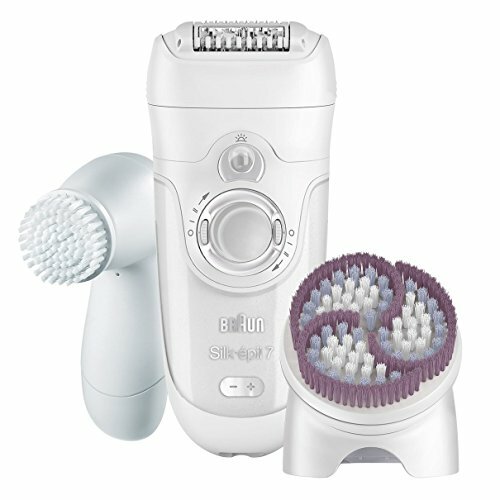 The most efficient Wet & Dry epilator now comes with an innovative sonic exfoliation brush for the body. 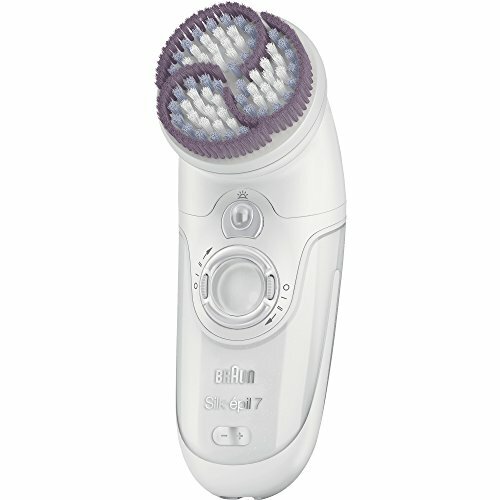 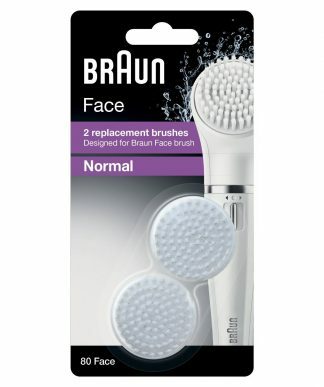 And this Beauty Edition features a cleansing brush for face for smooth & clean skin from head to toe. 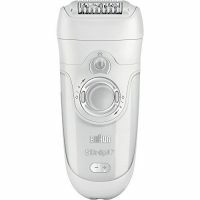 The epilator removes the shortest, finest hairs, as short as 0.5mm for up to 4 weeks of smooth skin. 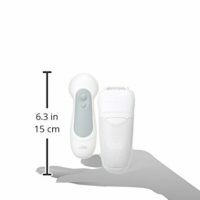 That’s long-lastingness shaving can’t match. 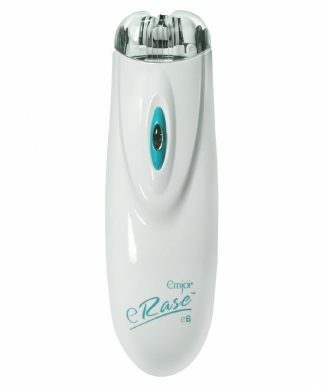 The exfoliation brush for the body removes dead skin cells with massaging micro-vibrations to bring out a naturally improved skin appearance. 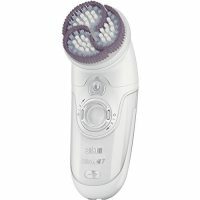 For results comparable to professional exfoliation. 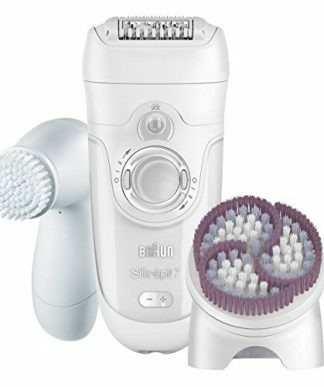 The cleansing brush for the face removes make-up and impurities up to 6 x better than manual cleansing, leaving your skin smoother and refreshed.